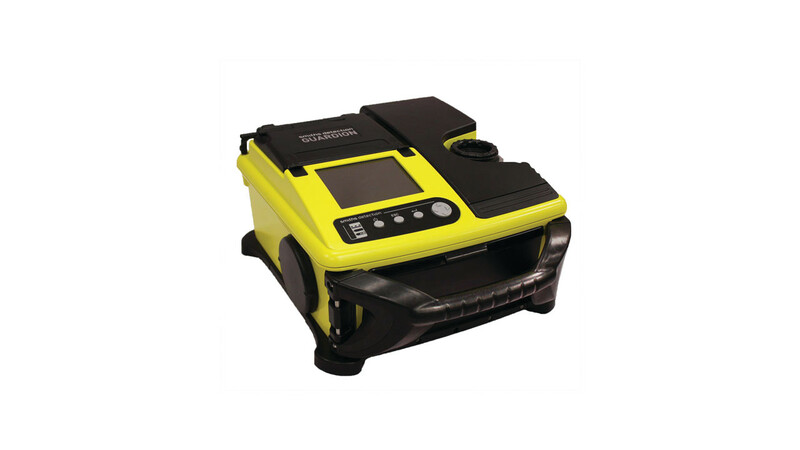 HazMatID Elite is a handheld unknown solid, powder, gel and liquid chemical identifier that performs an analysis in 1 minute or less. 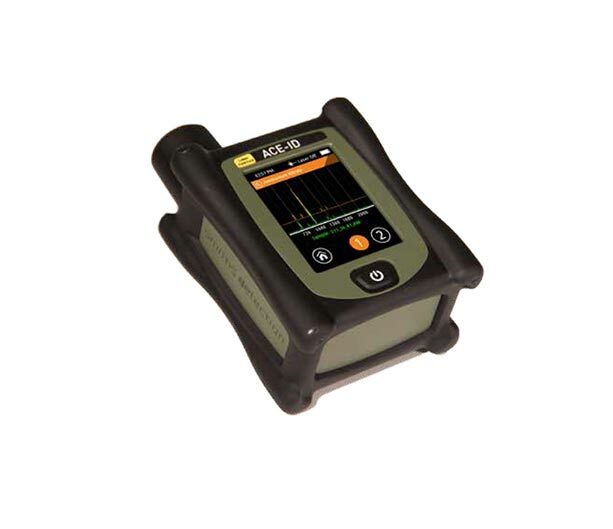 GasID is a handheld gas and vapor chemical identifier with touch-screen application which analyzes the unknown sample and instantly compares instantly compares the results against database libraries to provide the answers. 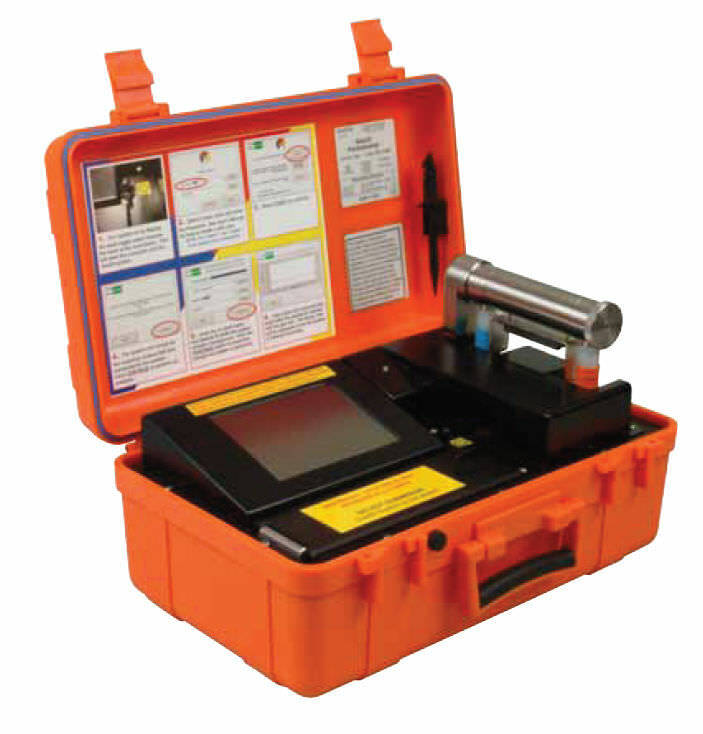 No needs to carry the identifier into hotzone since to obtain a gas or vapor chemical identification, the GasID’s compact sample collection device is carried down range into the hotzone and allowed to run for 10 min. GUARDION utilizes high speed, high-resolution gas chromatography (GC) and a revolutionary miniaturized toroidal ion trap mass spectrometer (MS) to identify volatile and semi-volatile organic compounds in complex gases, vapors, liquids and solids. 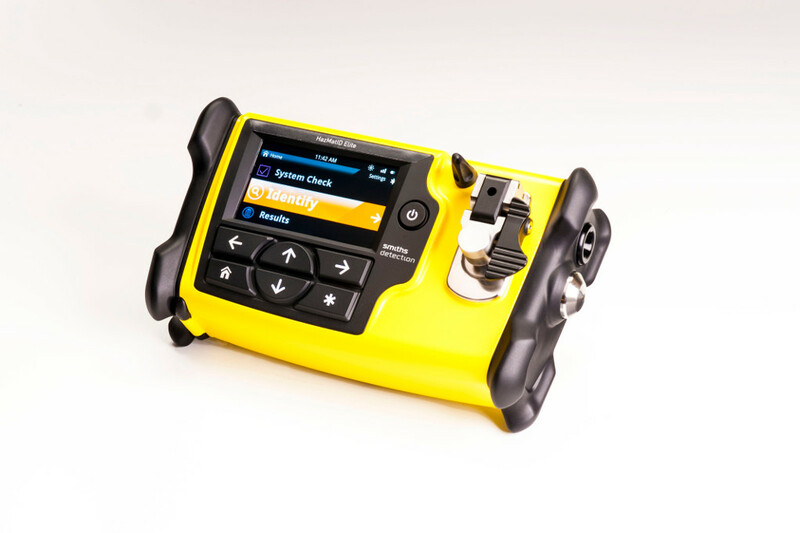 GUARDION features both a touch screen and keypad for operation, providing ease-of-use in personal protective gear. Miniaturized technologies redefine the size, weight and speed for hand-portable GC/MS analyzers.